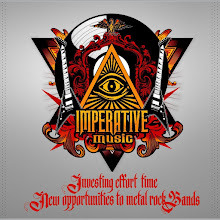 CONFINEMENT (Brazil) has participated in the Imperative Music Compilation volume 11. 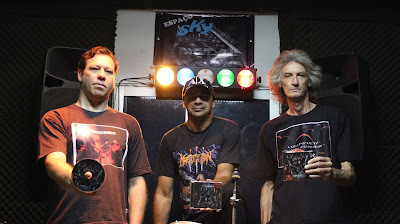 Aviso da banda; "A banda CONFINEMENT coloca-se a disposição para agendamento de shows e contatos no Brasil e exterior. Visite www.facebook.com/confinement e deixe seu recado. Obrigado!" Note of the band; "The CONFINEMENT band put itself at disposal for show agendum and contacts in Brazil and abroad. Visit us at www.facebook.com/confinement and leave your message. Thank you!"